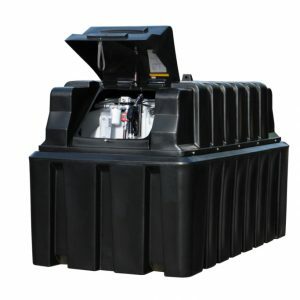 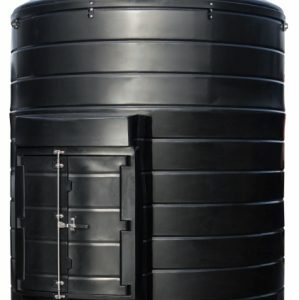 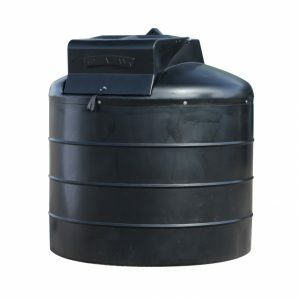 Using premium, quality equipment, our bunded diesel tanks are fitted with an overfill device and are lockable to aid security. 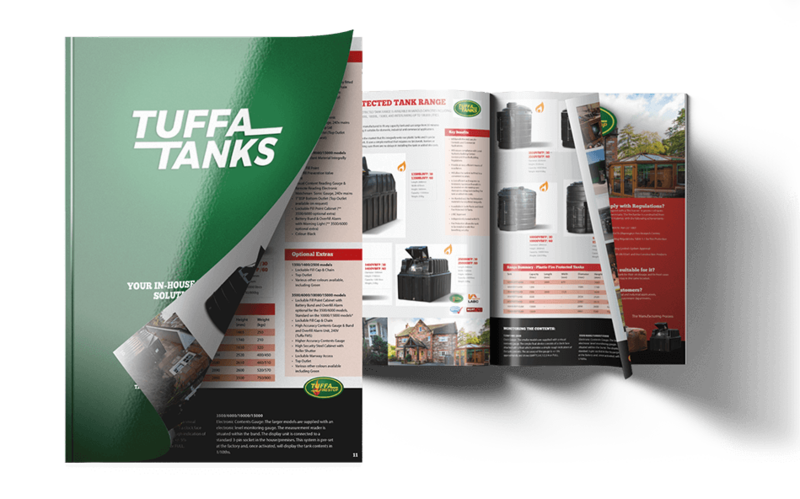 All of our bunded fuel tanks are fitted with submersible pumping units, consisting of a pump, flowmeter, a delivery hose and automatic shut-off nozzle, filtration and gauge. 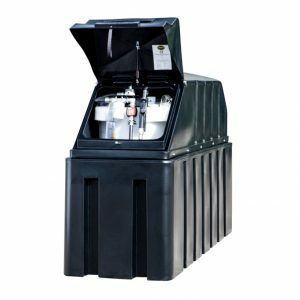 Larger capacities also come complete with bund and overfill devices, and a lockable security cabinet containing any relevant equipment. 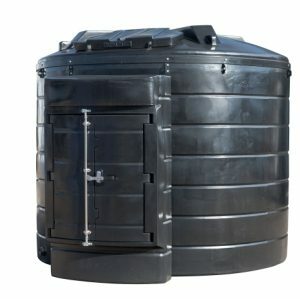 We can produce a bespoke tank on request and our bunded diesel and fuel tank solutions come in capacities of 1,350 litres to 15,000 litres, or up to 100,000 litres with interlinking.